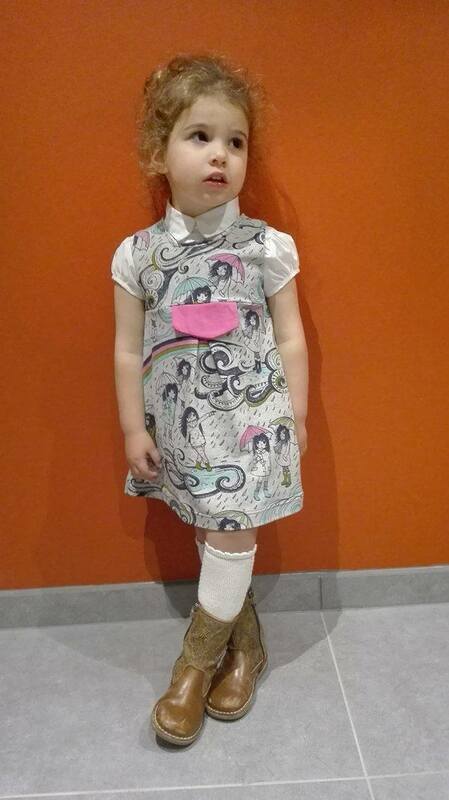 Lila dress and jumpsuit pattern: give-away overview! This week we announced 6 give-aways. One has already ended, the rest is still open till Wednesday 12am. I can even announce a last give-away today! Sponsored by Cas & Nina! 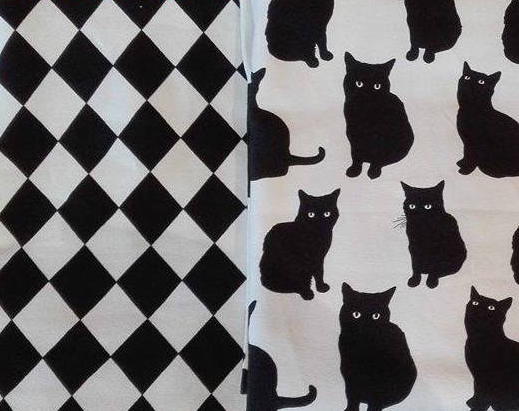 You can win 2 times 65cm of these gorgeous black & white fabrics. Enough to sew 2 Lilas! CLICK HERE tot participate! 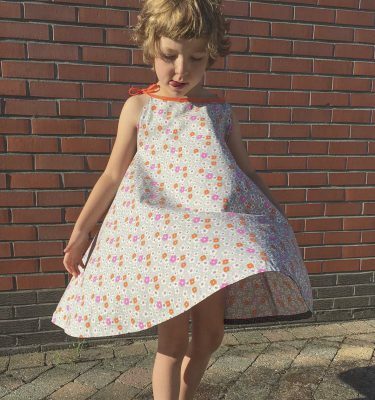 Deborah (the owner of the Cas & Nina webshop) took part in our pattern test. She tried several options as you can see below. 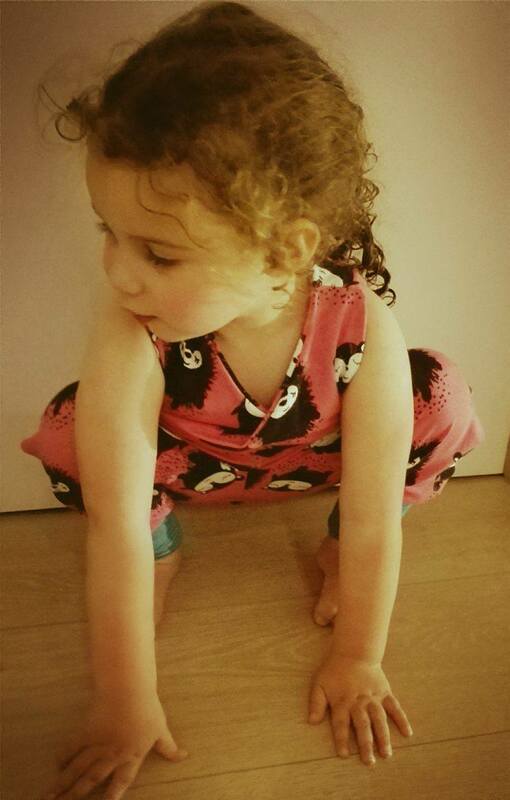 Make sure to visit her blog for more cute pictures! Feel like participating in the other give-aways too? I made an overview for you! Thank you, Marte! Idem dito, I couldn’t have done this without you!